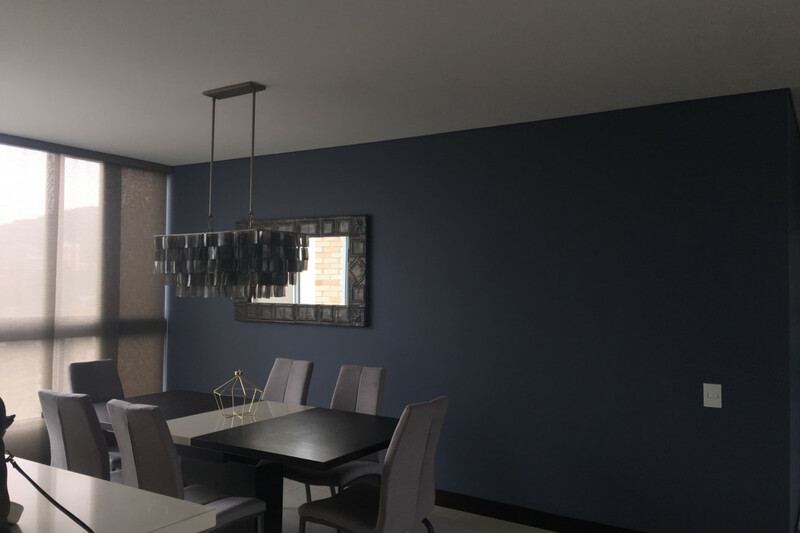 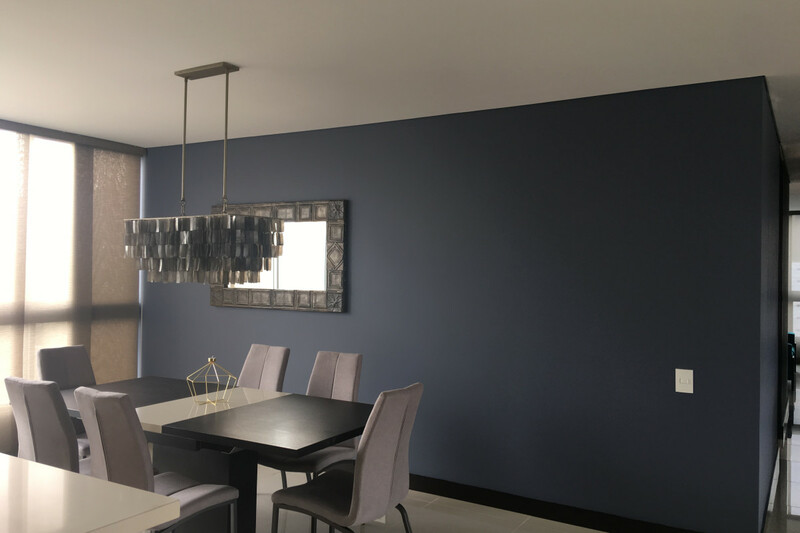 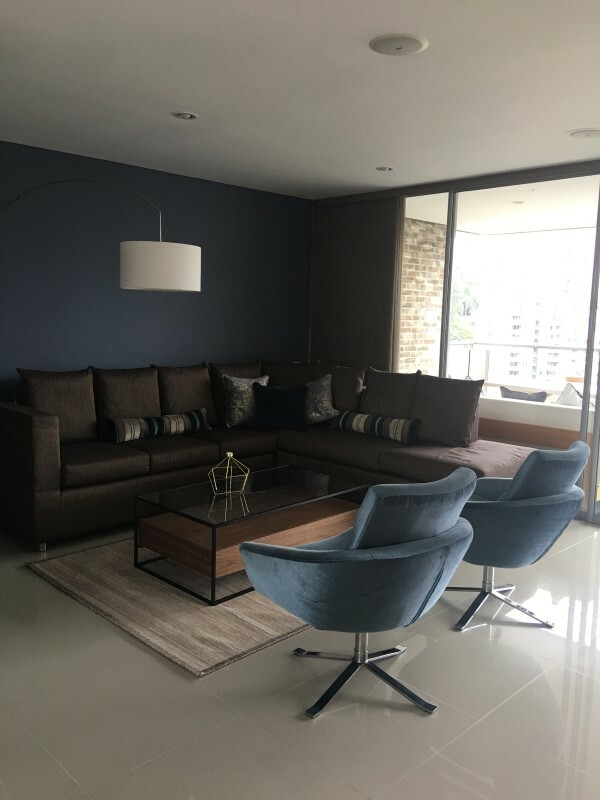 Spacious modern apartment in exclusive sector of El poblado. 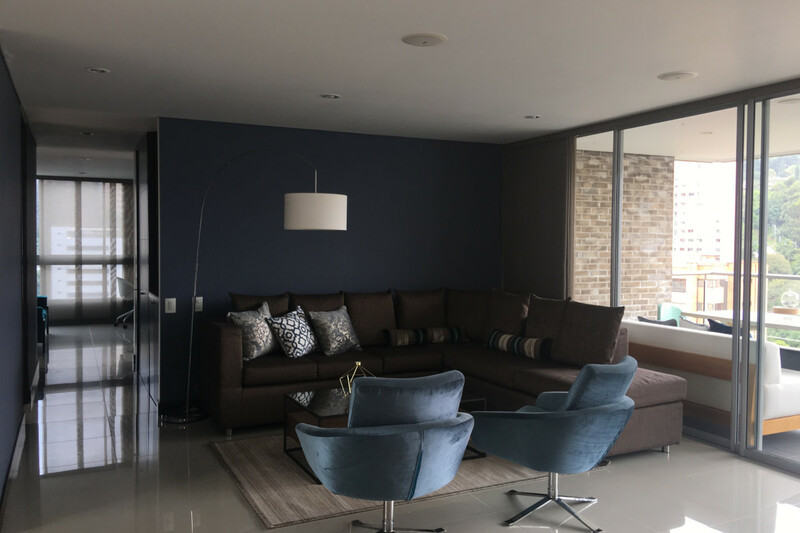 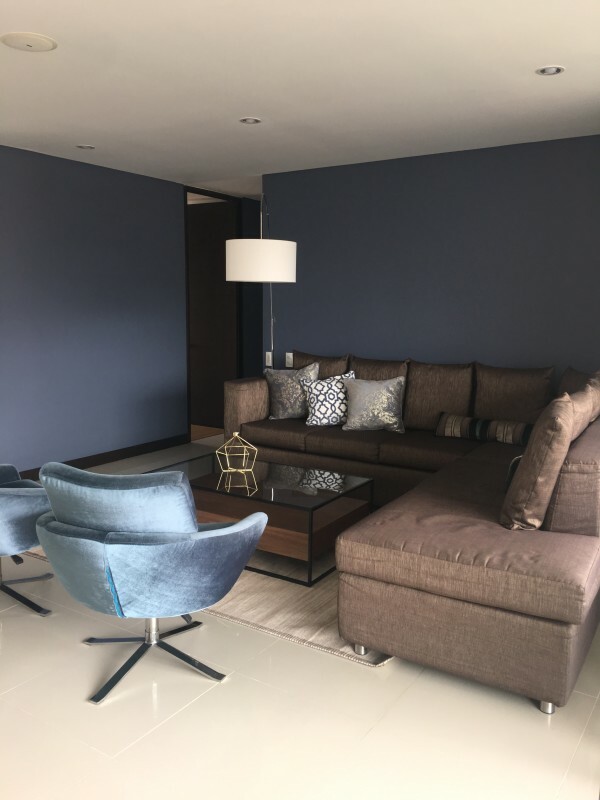 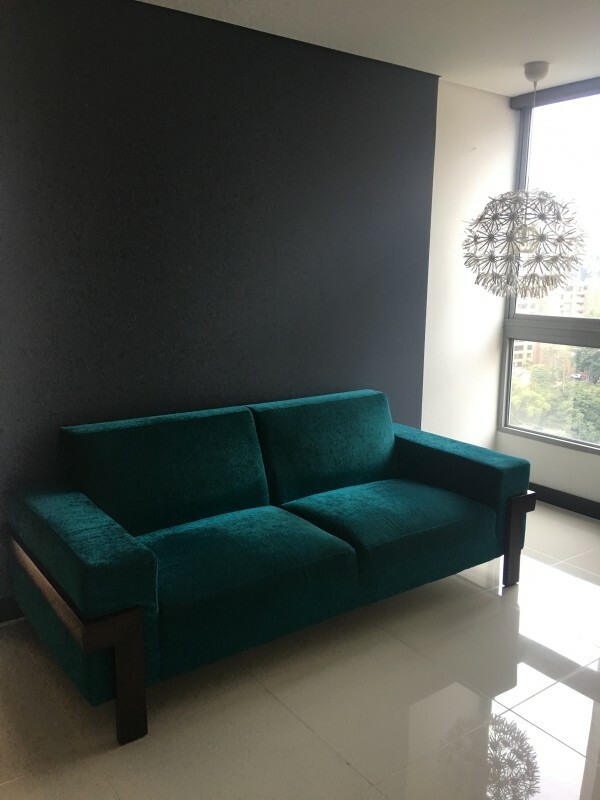 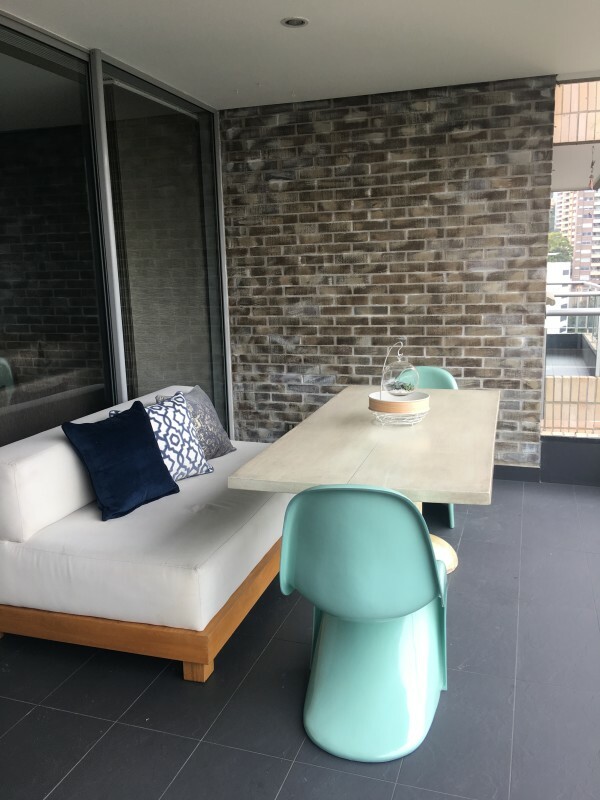 Modern apartment located in El Poblado at a unique residential area close enough to everything you need, it is located 10 min away (walking distance ) from Provenza, close to supermarket, gym, to El Tesoro shopping mall and small malls like El Verona and Piazza Bella. 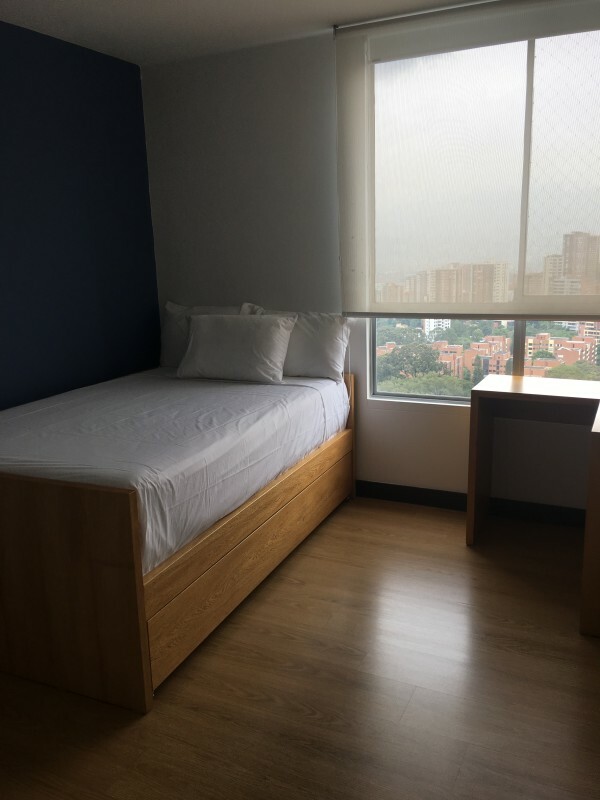 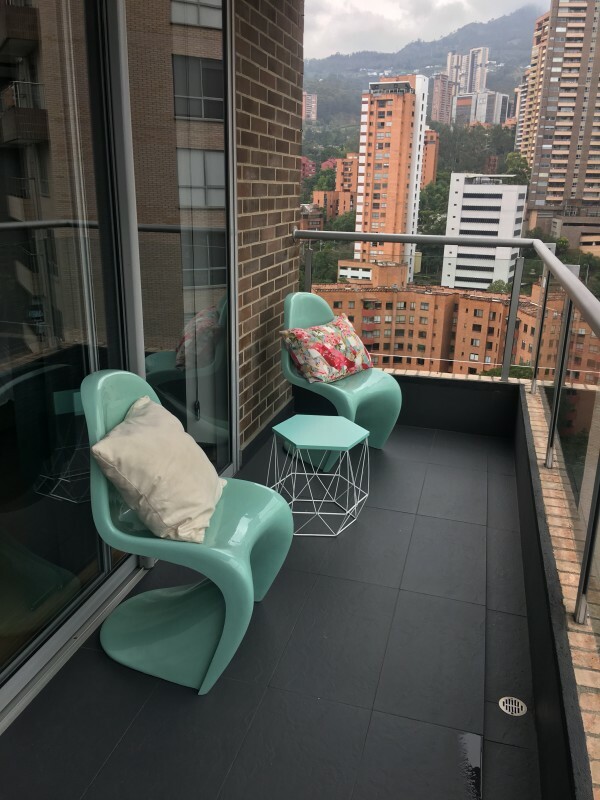 Extremely well located if you are looking for a quiet residential place that is still close to all the great places Medellin has to offer. 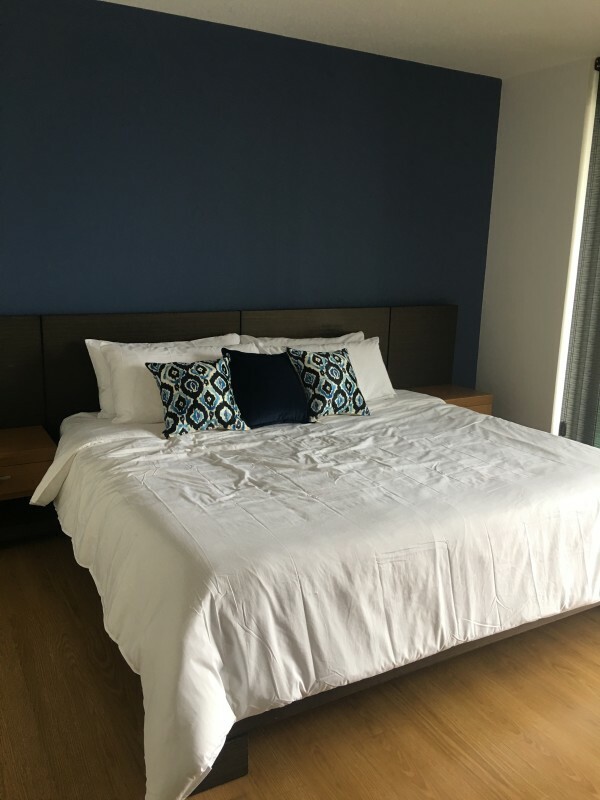 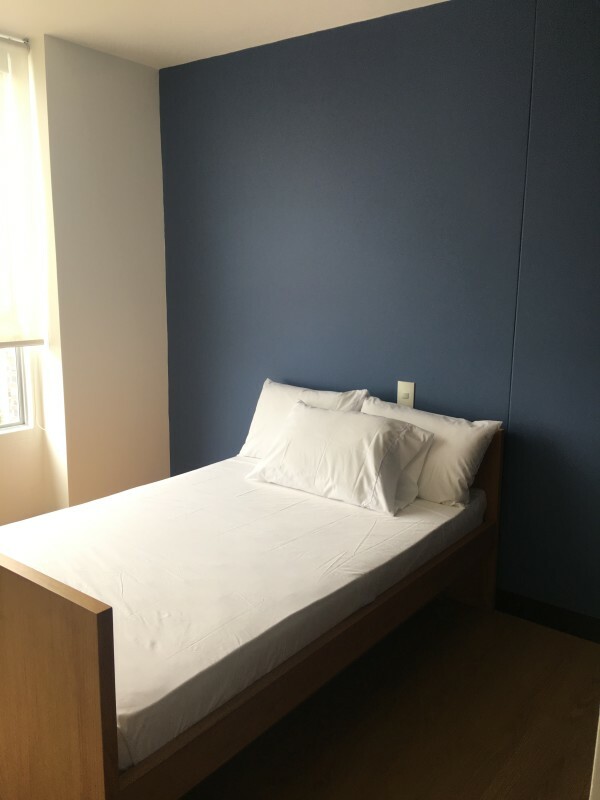 The apartment has a queen size bed in the master bedroom, and one single bed with roll out bed in each one of the other two bedrooms, it has 3 bathrooms, it also has an additional maids quarter with own bathroom, has one private balcony and another one in the living room, living room and a fully equipped kitchen.